This beautiful journal features all 91 daily affirmations (on per page) in the same order as the book, Diving into the Divine Feminine: 13 Steps to Freedom from Food Addiction. 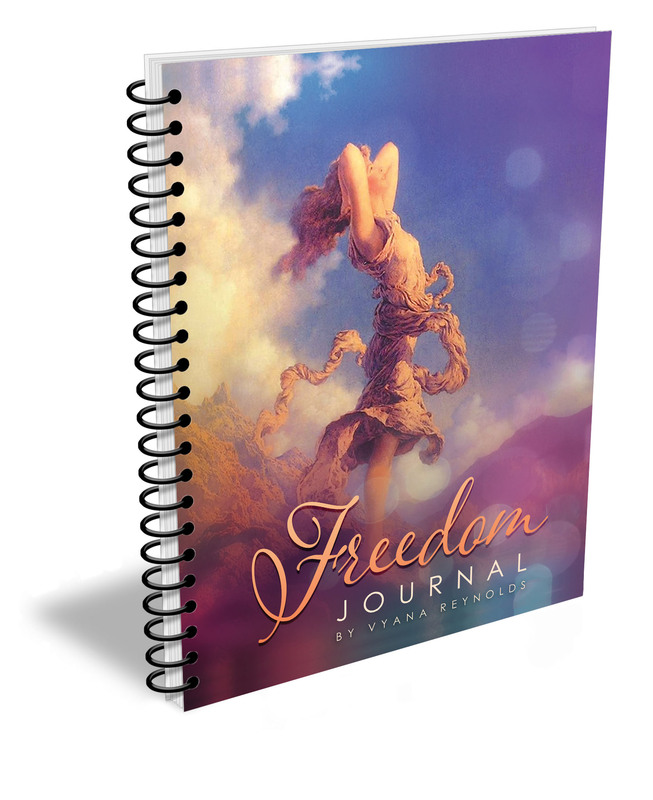 Each page is designed to inspire you and capture your reflections as you transform your life toward more freedom. Journaling is an important tool in the 13 Step healing process. It supports the powerful practices outlined in the book. This journal will help keep you on track during your 13 week journey. Each of the 108 pages are filled with colors, designs and images to cheer you on.